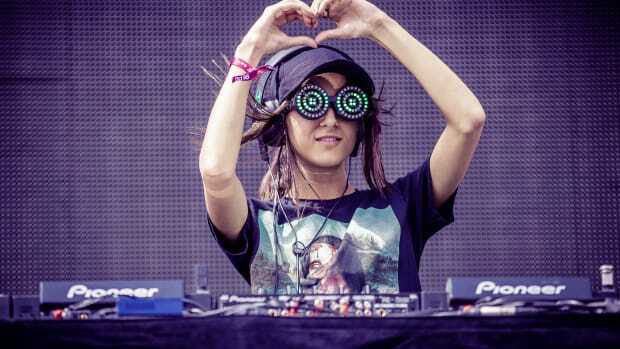 For plenty of Rezz fans, Rezz Rocks may well have been the highlight of the 2018 festival season. Those who missed it will apparently have more chances, however. "Space Mom" has announced in no uncertain terms that she will return to Red Rocks Amphitheatre in Morrison, Colorado. In addition, she will headline another show at The Gorge Amphitheatre in George, Washington. 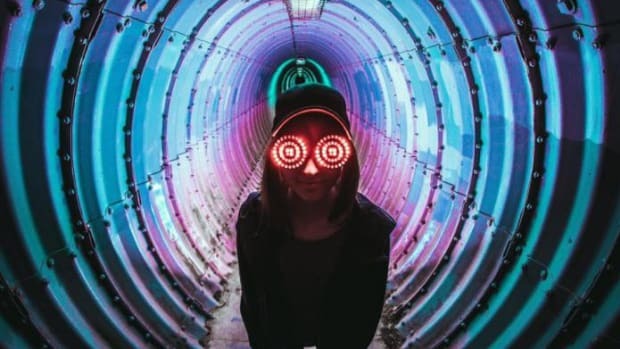 After wowing crowds at New City Gas with her recent Porter Robinson remix, among other tracks, Rezz (real name Isabelle Rezazadeh) shared some developments with her fans via Twitter. While Colorado EDM fans surely rejoiced at the news that Rezz Rocks would become "an Annual thing [sic]," Washington ravers will likely lose their collective minds at what else she suggested. Being that The Gorge Amphitheatre is nearly triple the capacity of Red Rocks, the show will be Rezazedeh&apos;s biggest to date. She has not disclosed an official date at the time of writing - and as can be gleaned from her tweet, she&apos;s still figuring out what to even call it. 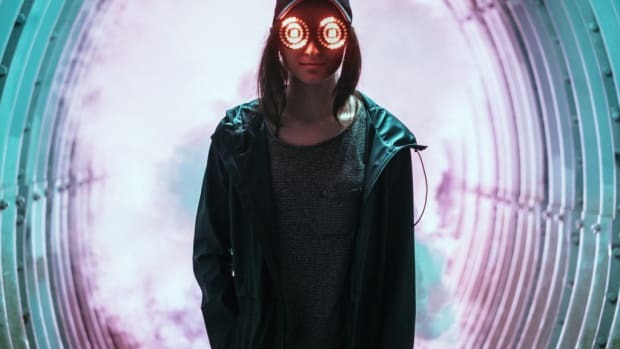 Until she reveals more information, watch Rezz&apos; full performance at Rezz Rocks last month here. 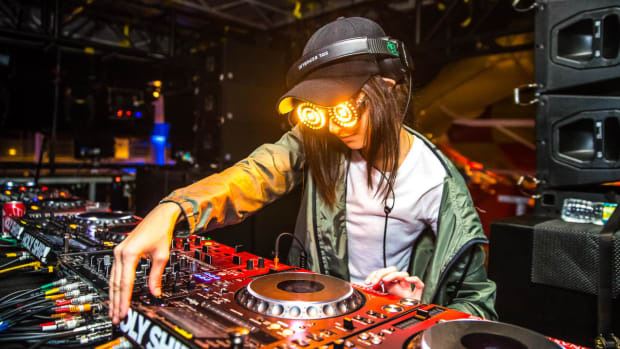 Rezz punctuated the inaugural Rezz Rocks at Red Rocks Amphitheater with a track debut. Nobody knows what Nightmare On Rezz Street could be as of yet.